A New York City Twisted Holiday Tradition celebrates its Eleventh Splendiferous Year! Joe Iconis and his merry band of musical theater punks are proud to bring their insane celebration of all things red and green back to Feinstein’s/54 Below. Join us at Feinstein’s/54 Below for an evening featuring the songs of Joe Iconis, as performed by George Salazar. Sip on a cocktail, sit back and relax, and listen to the charming and personable Ilana as she takes you on a journey to get to know Joe Iconis and his path to Broadway along with hearing a few of his award winning tunes! 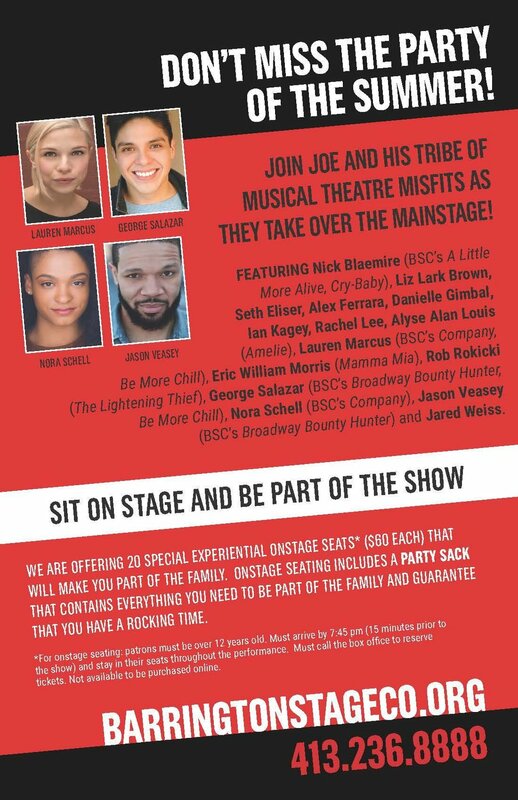 Following the completely sold out Off Broadway run of Be More Chill and before the phenomenon opens on Broadway in February 2019, the show composer Joe Iconis joins the Be More Chill co-star George Salazar in Feinstein’s at the Nikko for Two-Player Game. 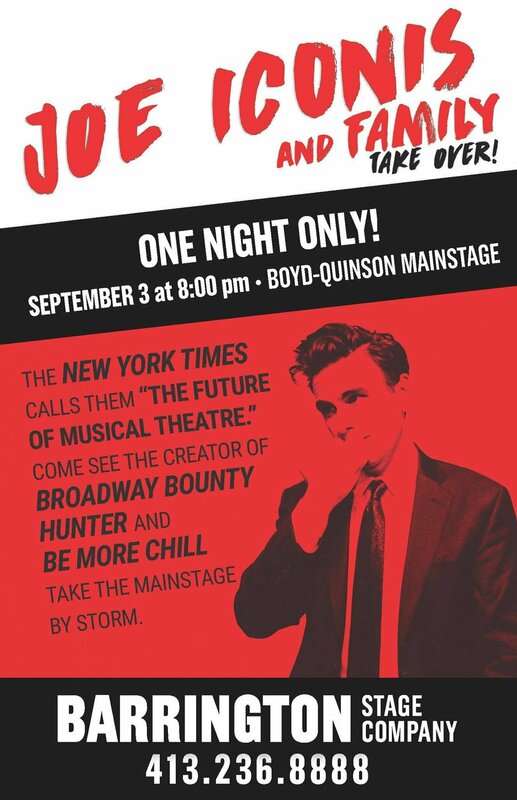 Acclaimed writer-performers and real-life married couple Mr. Joe Iconis and Ms. Lauren Marcus take on Johnny Cash and June Carter Cash in this wild show featuring songs made famous by and inspired by the coolest couple in outlaw country. A love story between two girls, set in an early 1960’s juvie hall. Taking musical cues from wall-of-sound Girl Group pop and Riot Grrrl rock and roll, the show tells the story of young people caught between eras of a changing America and their attempt to break out of the boxes society has created around them.